Matthew and Sharon are one day away from their highly anticipated wedding when her sister Candice comes home from New York. Upon her arrival, Candice discovers that this “one in a million man” Sharon has been raving about is the same man that jilted her after a one night stand in college. 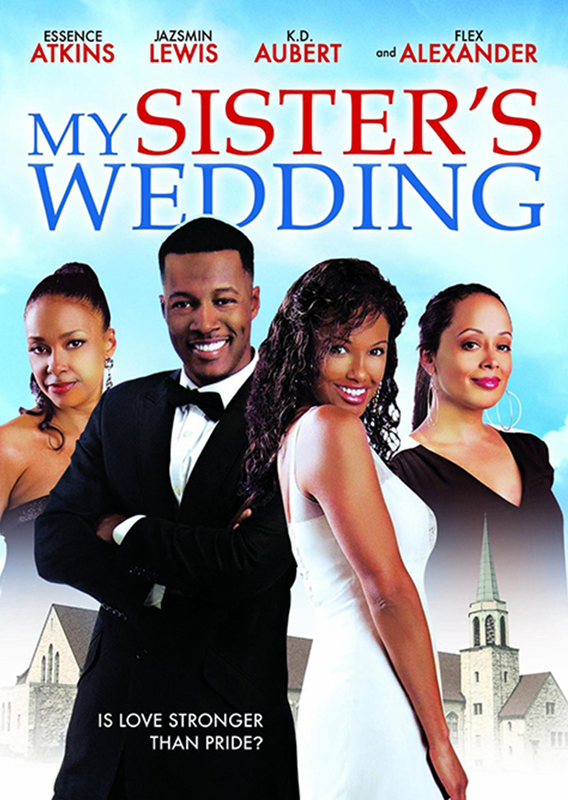 Sharon torn by the revelation must decide whether she will go through with marrying the man of her dreams or dismiss him for his lascivious past. Meanwhile, her hilarious and diverse family revels in her misery and uproar as the details of Matthew’s promiscuous ways are revealed.